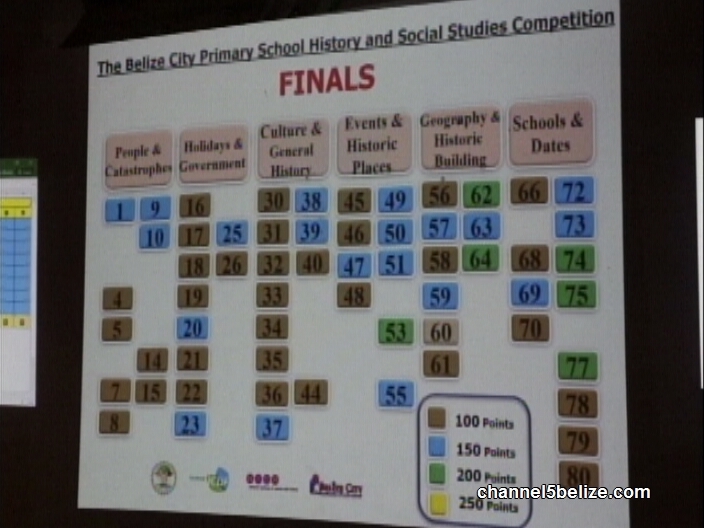 The Belize City Primary School History and Social Studies Competition ended today at the Bliss. 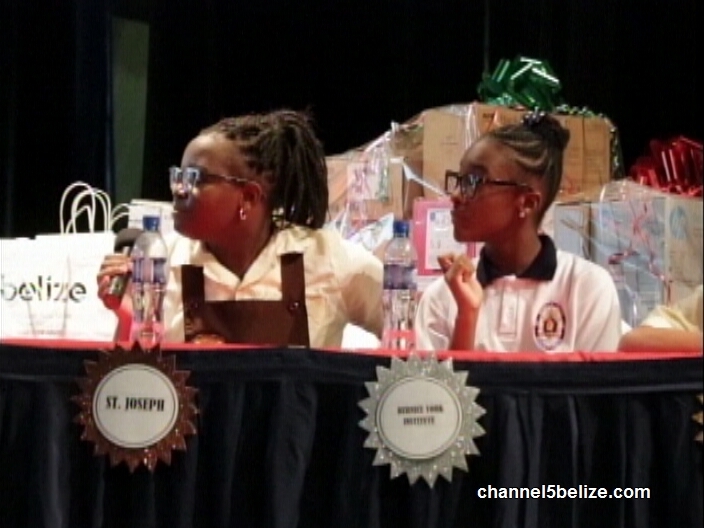 Eight students from schools across the city competed to answer from a list of eight questions that tested the participants’ knowledge about historical facts about Belize. 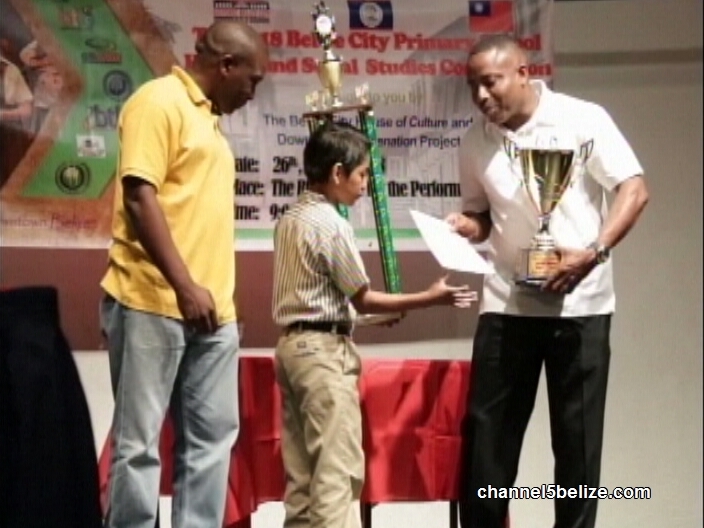 The competition is part of the public education campaign being carried out by the Belize City House of Culture and the Downtown Rejuvenation Project. 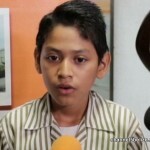 Reporter Andrea Polanco spoke with the standard-five student who correctly answered his way to first place. 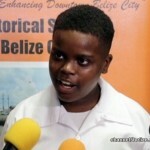 Dwight Gillett of Holy Redeemer is the winner of this year’s Belize City Primary School History and Social Studies Competition. 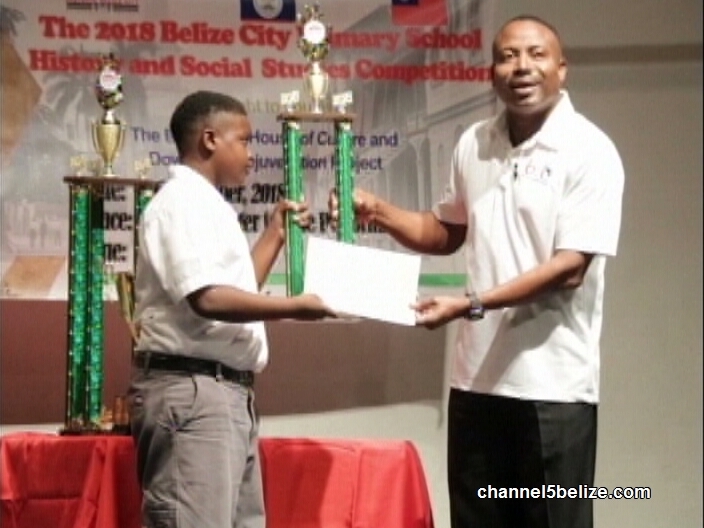 After several rounds of questions about Belize’s culture, significant dates, catastrophes, geography, notable leaders and historic buildings and events, the eleven-year-old correctly answered all the questions and beat out seven other students for the top prize. 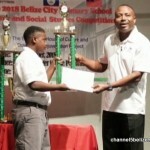 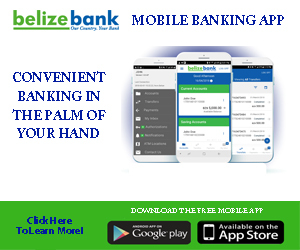 The competition, which is in its third year, is being used to build awareness of Belize’s history among the youth and to inspire them to take action to preserve our roots. 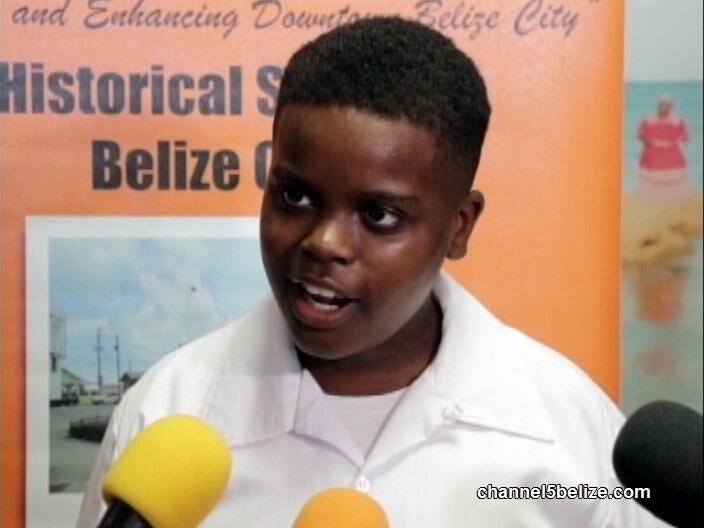 And second the place finisher, standard-five student Tyrone McKoy of St. Ignatius Primary School, says he challenged himself to learn the history of Belize – and it paid off big time. 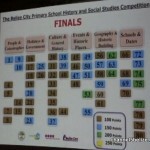 This competition is part of a bigger initiative. 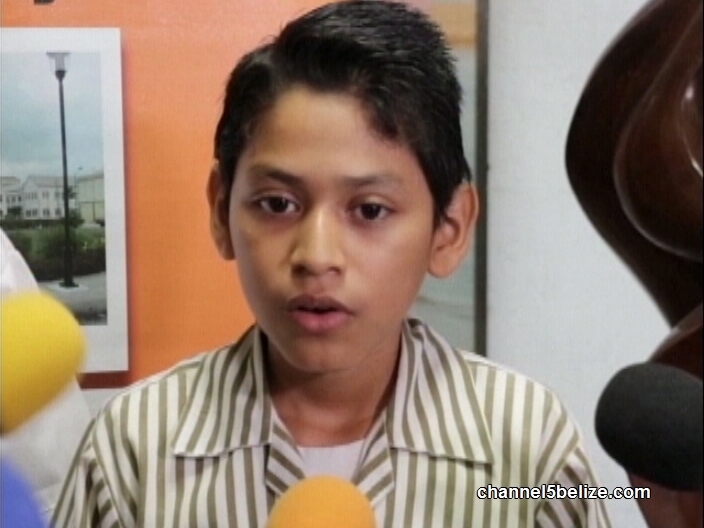 This is just one of the “soft components” of the Belize City Downtown Rejuvenation Project. 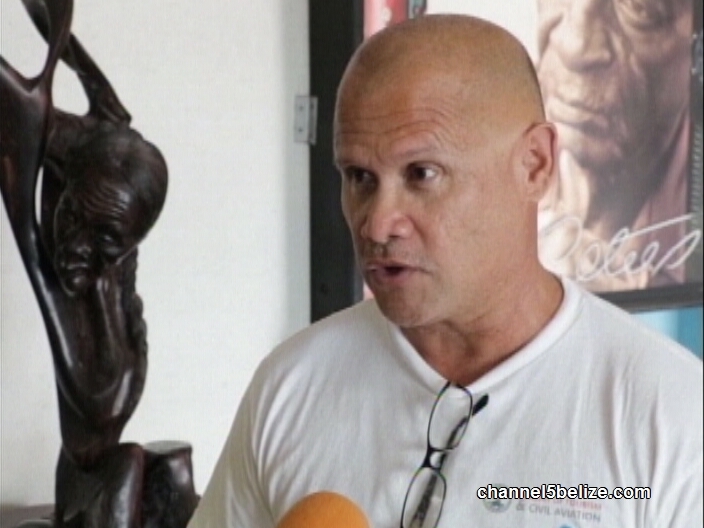 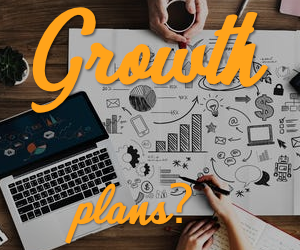 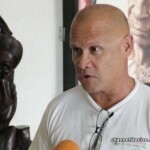 Avila explains that a competition like this helps to draw attention the downtown area of Belize City that you may not always associate with history – and this will help to build stewardship for this area. 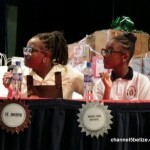 Cash prizes, computers, and other prizes were given out to the winners.